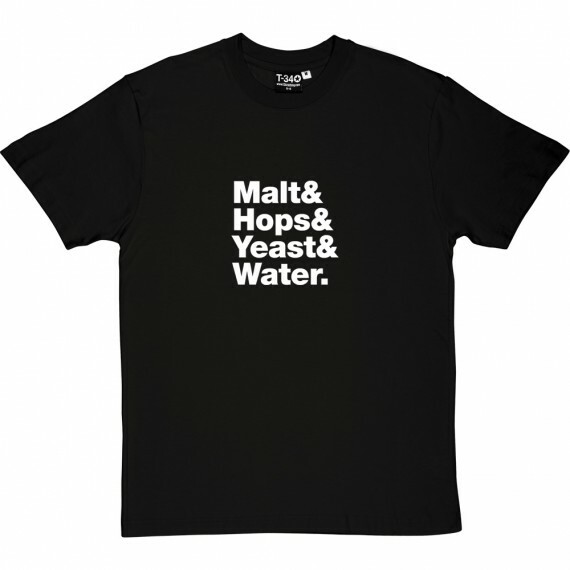 Four simple ingredients that form the basis on beer. Lovely, life-affirming beer. 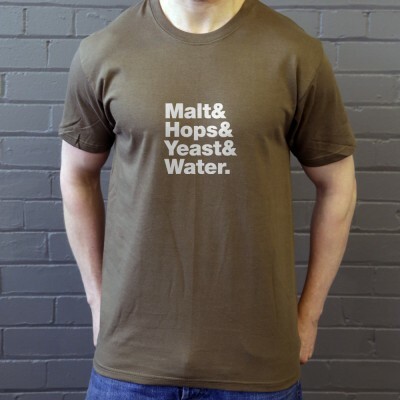 Malt & hops & yeast & water. Drink quality, not quantity.